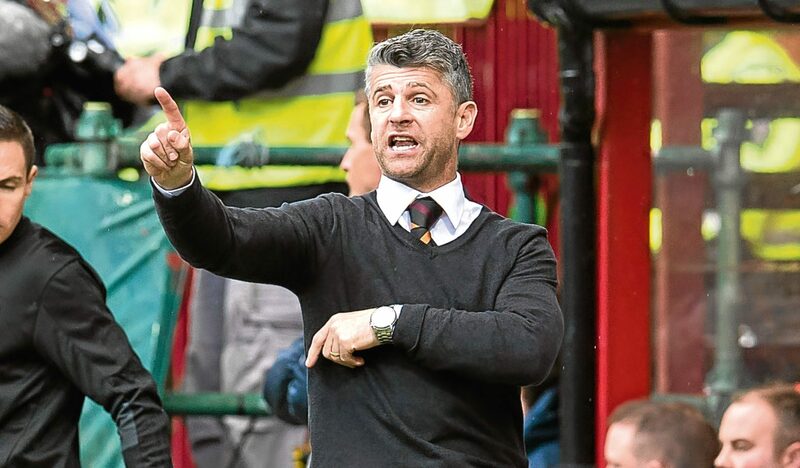 MOTHERWELL manager Stephen Robinson has been cleared to lead his team out at Hampden after a disciplinary hearing. Robinson has received an immediate one-match ban from a Scottish Football Association-convened panel after being sent to the stand for arguing with Pedro Caixinha during his team’s Betfred Cup semi-final victory over Rangers last month. The Northern Irishman was initially facing a hearing next week, which put him at risk of being confined to the stand against Celtic on November 26. But the hearing was brought forward by a week and the outcome proved favourable in any instance. Robinson will be in the stand for Motherwell’s Ladbrokes Premiership encounter with Ross County on Saturday and has also been given a one-match suspended ban following his misconduct charge. Caixinha served an immediate one-match ban in the final fixture of his Ibrox reign but Robinson had to endure a wait because he had a previous record – he was banned for three games in May 2016 after being sent to the stand at Aberdeen while working as Motherwell assistant manager.